Author Angela Addams: Release Day, Cover Reveal and Event Announcement! 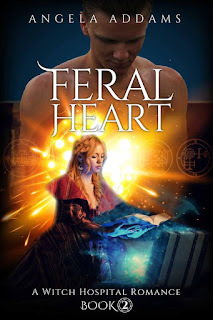 Release Day, Cover Reveal and Event Announcement! It's finally release day! 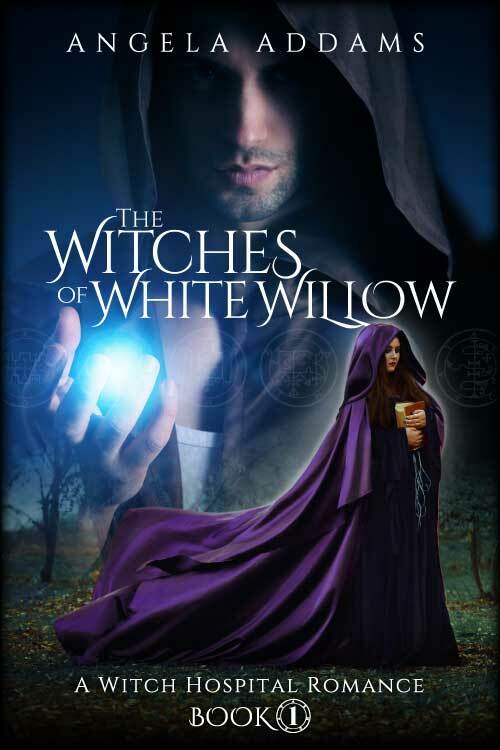 Thank you to everyone who preordered, The Witches of White Willow already! 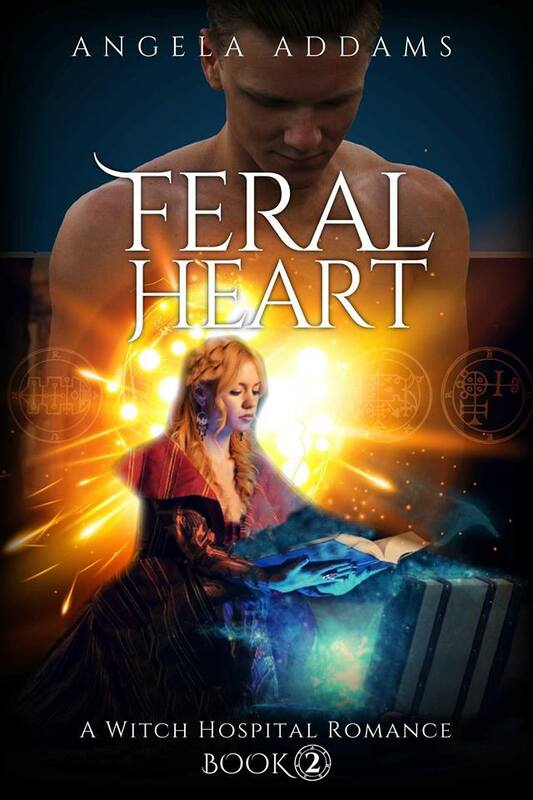 I'm super excited for book 1 of my new series to hit the virtual shelves. I will have print copies available at Forster's Book Garden soon for those of you interested in that format. Speaking of which, I have an event announcement. That's right, I've convinced the talented Krista Walsh to come all the way from Ottawa to participate in a Witchfest North event with me! Celebrating all things witch in the spookiest month of the year, Krista and I will be at Forster's Book Garden reading from our newest witch themed books. 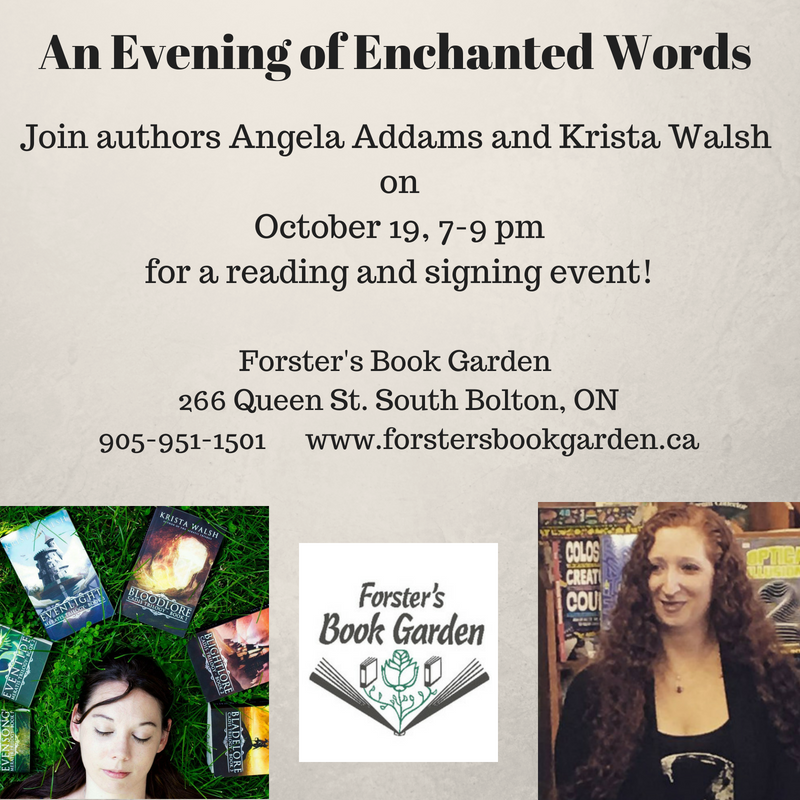 Please come and join us for an evening of enchanted words! That's it for now! I'm going to celebrate release day with some (a lot) of chocolate!